Following my last post, which looked at The Revenue Equation and why you should focus your energy on the untapped revenue within your existing client-base, this week we’ll look at ideas for how to get those clients coming back more regularly. If you have your own tips, share them in the co mments section below. Most clients appreciate being asked to rebook, so – go on – ask them and help your clients maintain the quality of their hairstyle! There are a range of techniques for approaching the rebooking question, so it’s worth seeking the advice of a business coach if this is something your salon struggles with. Many clients shy away from rebooking simply because they’re worried they might forget the appointment, so it’s worth mentioning that you send out reminders the day before…. If this isn’t a service your salon offers – it should be! 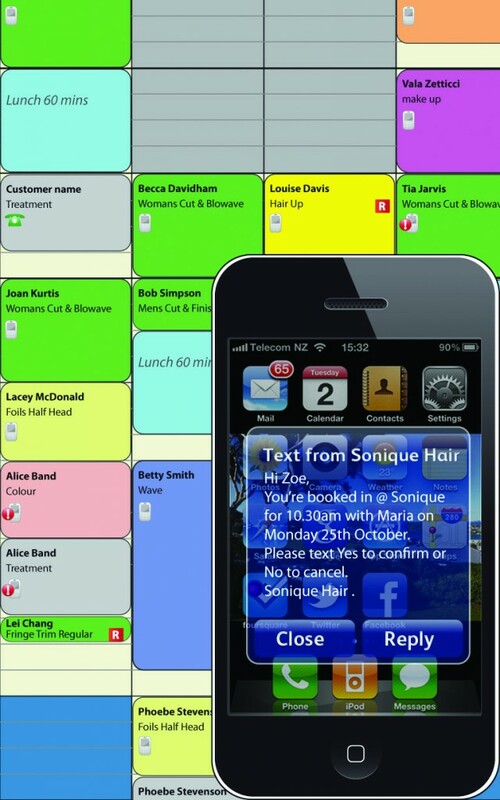 Your salon software should be able to tell you who your ‘5-star’ clients are at a glance. Identifying your regular clients and biggest spenders means you can direct lower value clients towards booking during off-peak times and your 5-star clients to your prime-time spots. This simple practice alone keeps your top clients happy and has a greater impact on salon profitability overall as you’re focusing on the visit rate that counts – that of your top spenders. Setting an expiry date on gift vouchers and loyalty points is a great mechanism to encourage clients to come back regularly. Once you’re familiar with your average client visit rate, you’ll start to have an idea of the ‘golden’ visit rate your salon should shoot for. Let’s say you decide you’d like your clients to see you, on average, every seven weeks. Open your appointment book to seven weeks ago from today and look at all the clients on that page. How many have come back or rebooked? Hopefully all of them! But if not, setting up an automated email or text message reminder to your clients that haven’t come in for a while is a gentle way to keep on their minds and remind them to book. At Kitomba, we consistently see these simple reminders significantly improve our customers average salon visit rate. More than 30% of all online bookings via Kitomba occur on a Sunday and Monday – days when many salons are closed – and our analysis also shows that bookings are made during all hours of the day and night. 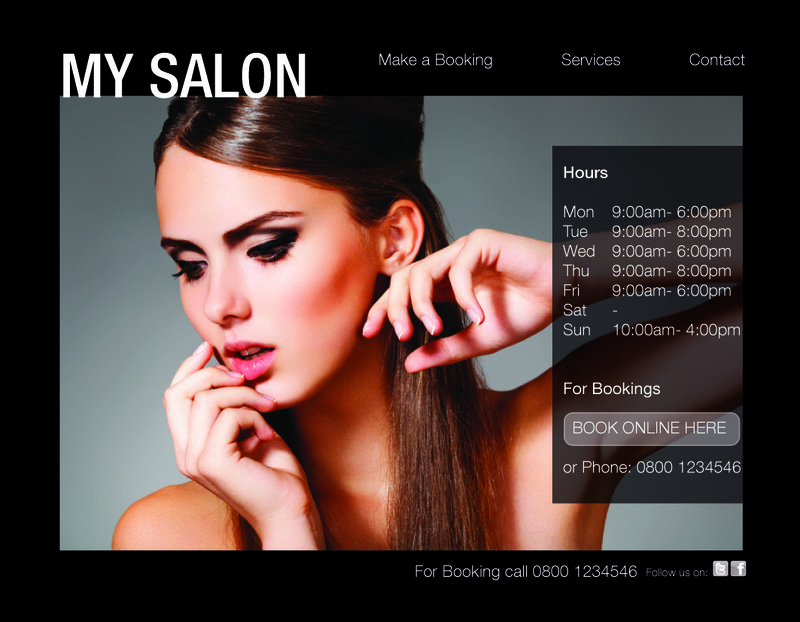 The benefit of setting up an online booking system in your salon is to capitalise on these moments by allowing your customers to instantly pencil in a booking with you at their convenience. 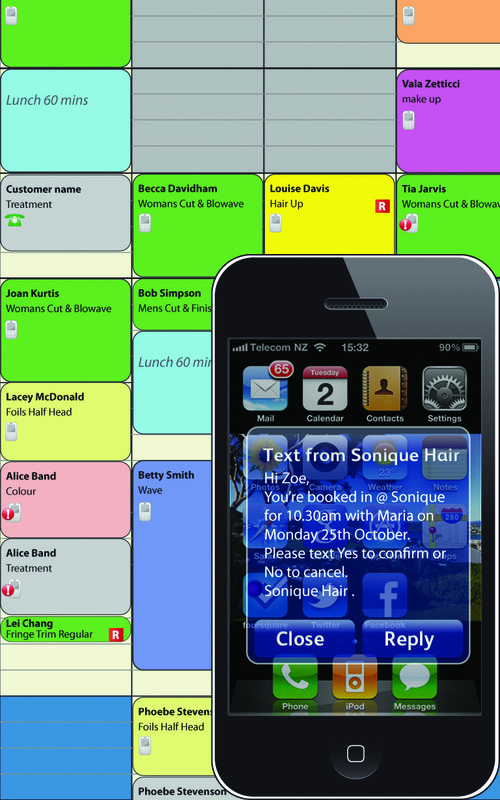 A good online booking system should not show your whole diary, but it does need to be dynamically linked with your appointment book in-salon, so that clients are only able to request times that are still available. This reduces any back and forth between you and your client and avoids the potential for disappointment. Find out which members of your team achieve the best revisit rates and get them to share ideas on how they do it. Keep what works, and lose what doesn’t. People say that the definition of insanity is doing the same thing over and over and expecting different results. There are a multitude of things that you can do to increase your client visit rate, but the most important thing to do is to continuously try new things and measure, measure, measure.